While we recommend you use 3d people scans from sites such as renderpeople.com for your professional lighting and camera setups, this Bonus Characters download contains 13 rigged character models that you can use inside the LightArchitect Menu System. You must have the Lightarchitect script included in the LIGHTARCHITECT download in order for the menu system to work with these characters. When you unzip the Bonus People folder. 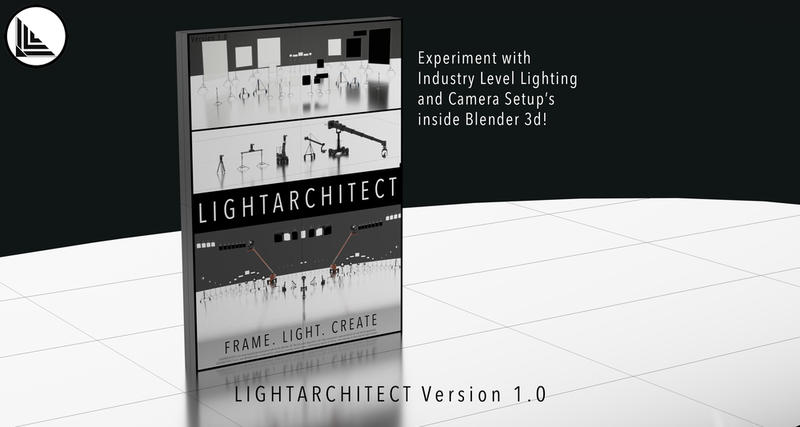 Drag the folder titled “LightArchitectPeople” under the “Assets” folder inside of your LightArchitect Folder.